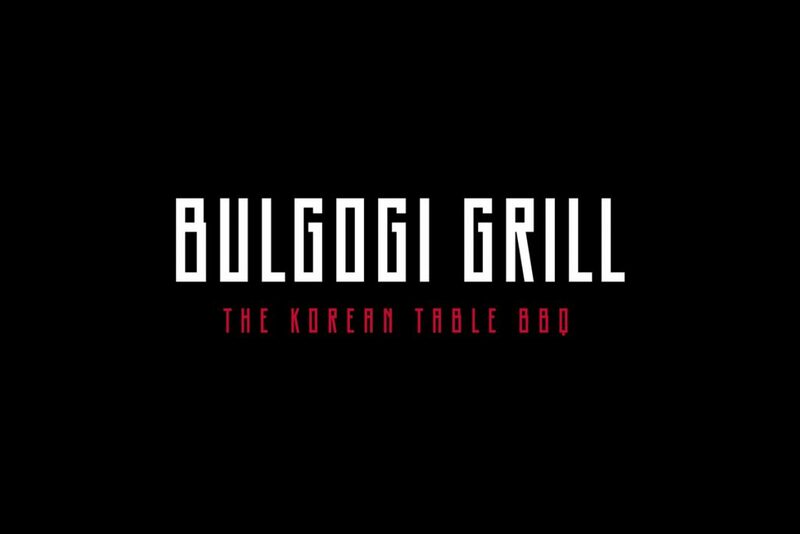 The Bulgogi Grill was the first Bulgogi restaurant to hit Leeds. 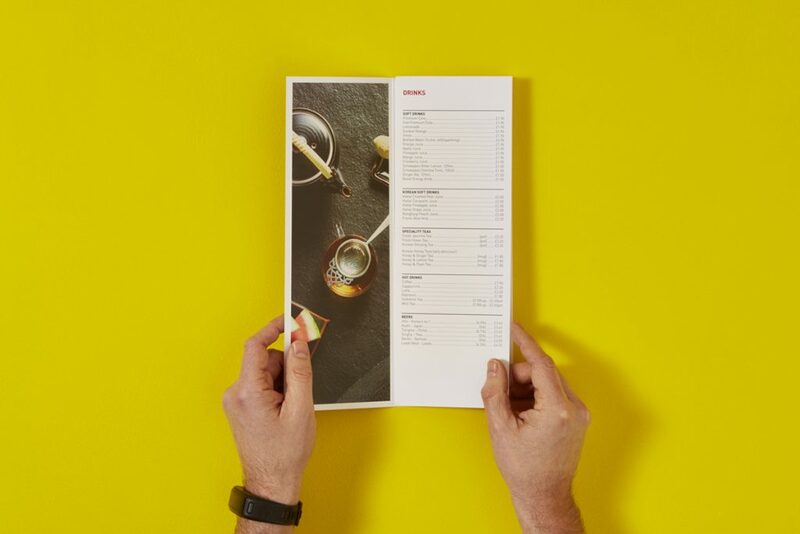 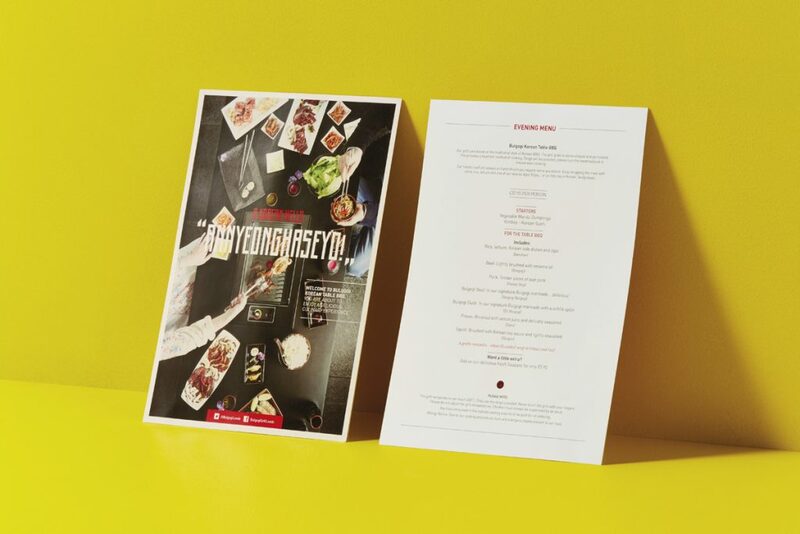 With a purpose built restaurant and a prime location near Leeds Arena, the owner was looking for a visually striking brand, with a distinctively Korean ‘flavour’. 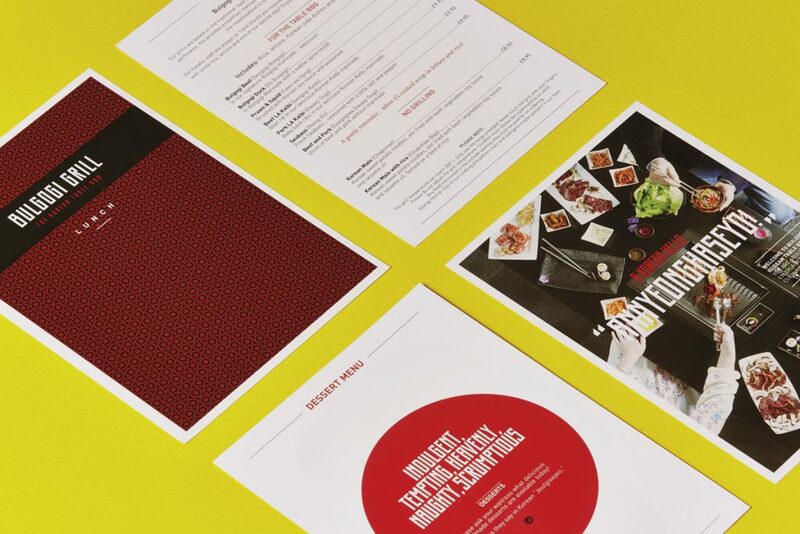 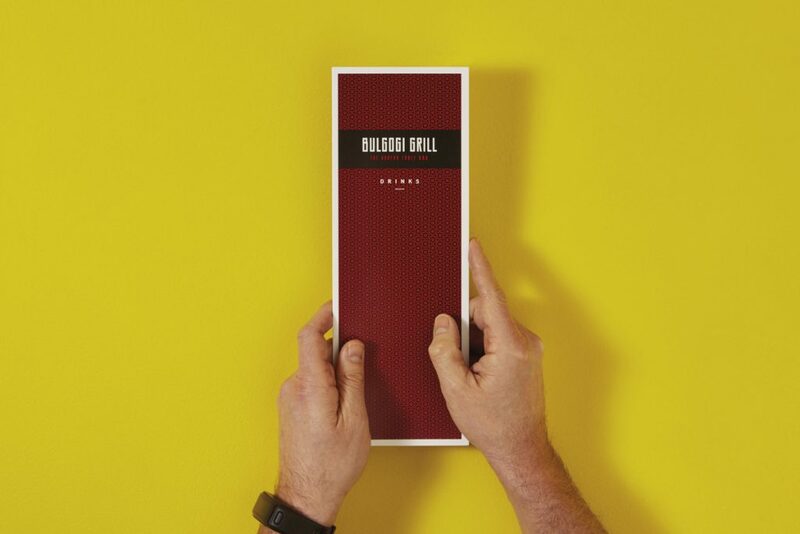 The branding and off line marketing before launch ensured that the restaurant was an instant success with the Leeds food lovers. 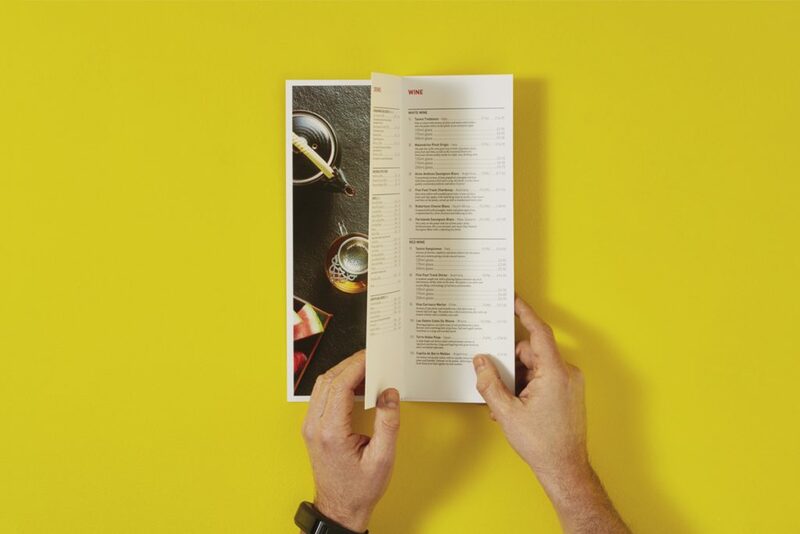 Booking have been regular and the restaurant continues to pull in the crowds,so much so that a mezzanine floor has been constructed to increase the capacity. 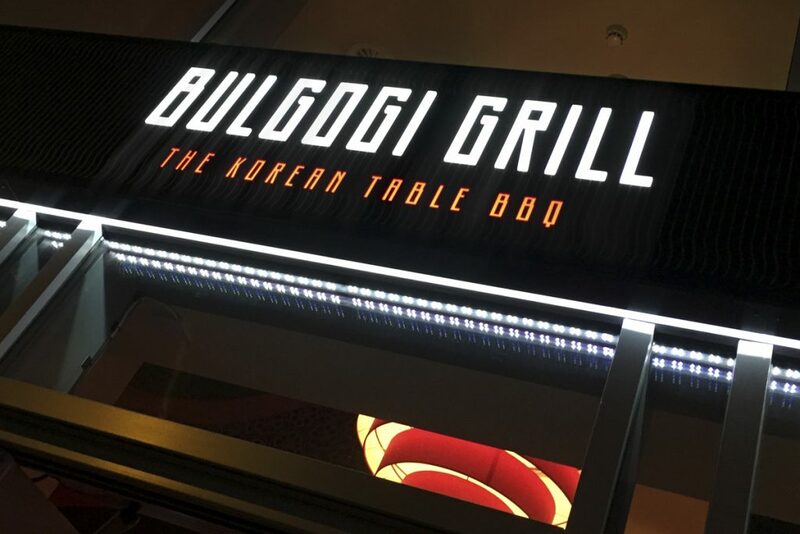 Leeds loves the Bulgogi Grill.